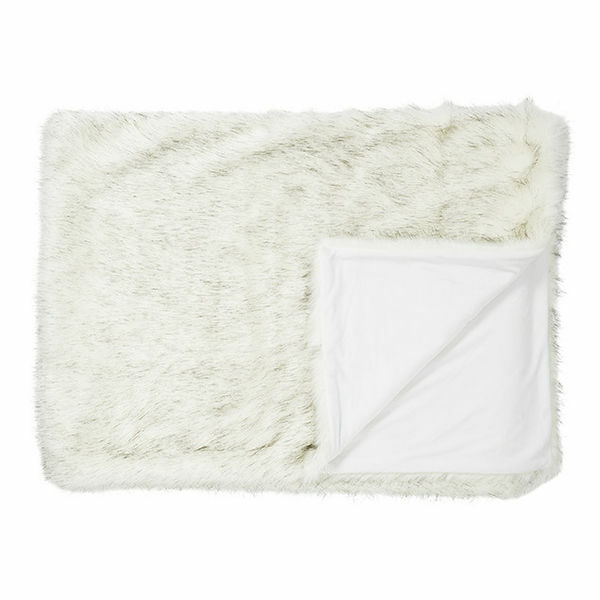 Beautiful tactile Alaska Faux Fur Throw, by Nomads UK. 2metres x 1.5 metres.British Made. 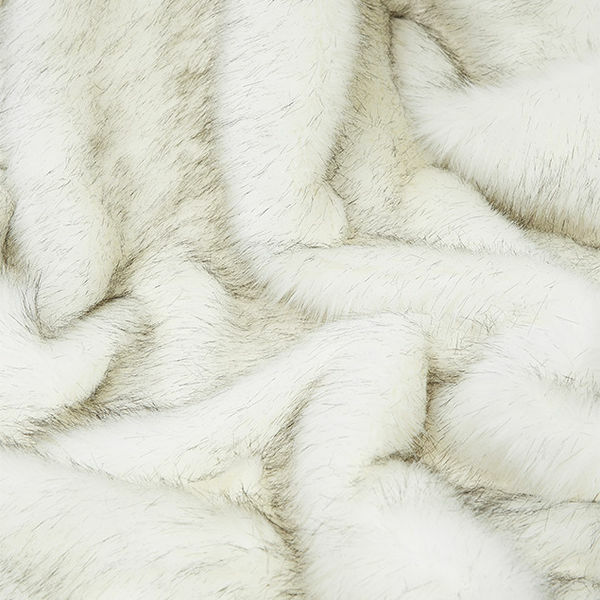 Has Pure White soft Velboa rear side, perfect to snuggle under or flip over and feel the sensuos fur against your skin. Perfect for bedrooms or your lounge.